Assam’s Finance Department has launched a programme seeking suggestions for the state’s budget for the year 2018-19 from the common people. 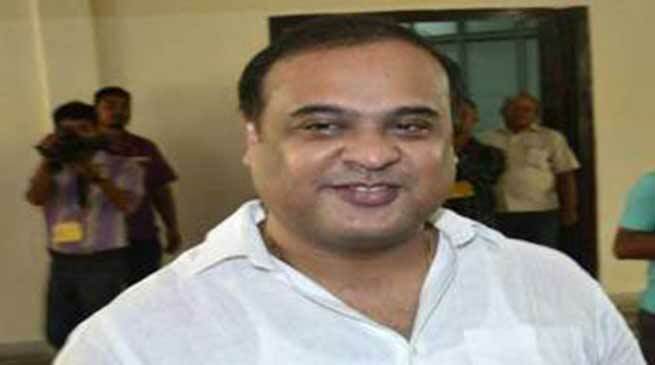 The programme initiated by Finance Minister Himanta Biswa Sarma has been launched simultaneously at select educational institutes in Kamrup (Metro), Kamrup, Dhemaji and Golaghat districts, an official release said here today. The programme will gradually cover 12 other districts, covering 42 schools, colleges and universities over a period of one week. People can share their budget ideas through two government websites, https://assam.mygov.in/ and http://finance.assam.gov.in by February 16 next. The state government has also decided to that Assam Budget 2018-19 would be an e-Budget, instead of the conventional paper-based one, the release said. Budget copies are generally printed for use by MLAs, officials, media and people. But everybody would be able to access the e-budget in a computer or mobile phone. Assam Budget 2018-19 will also lay significant stress on girl child, differently abled and elderly people, the release added.